Today’s the day – Samsung Unpacked 2018 is here and there is so much to take in. From the new Galaxy Note 9 to a smart speaker, Samsung pulled out all the stops. Read on to find out all the details. What is Samsung Unpacked? Just like Apple and many other big brands, Samsung holds this event each year to release their latest products. ICYMI, watch the entire video here. Which product did Samsung announce last week? The Galaxy Tab S4. This tablet has an impressive 10.5-inch AMOLED display and complete with Google Assistant. When is the next Samsung event? The next event is the Samsung Developer Conference on Nov 07-08, 2018 where the Galaxy Home speaker is hopefully going to get more updates. Samsung was live with their much-awaited annual conference today and we got to see some really cool products once again. 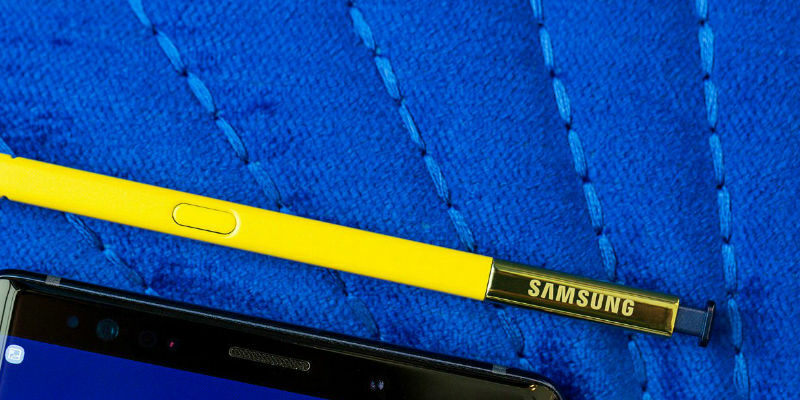 Starting with the impressive Galaxy Note 9 (which now offers up to 1TB of expandable storage), the company did not stop there. 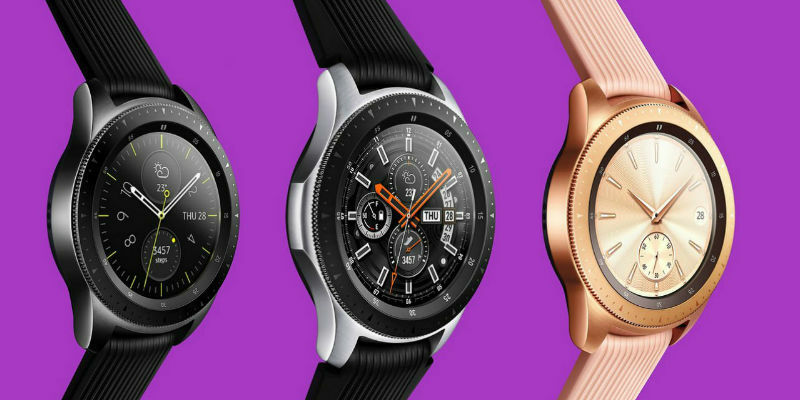 The Galaxy Watch and Galaxy Home speaker took off with their innovative designs and functionality. Which announcement from Unpacked 2018 are you most excited for? Share with us in the comments below.